Given that this is so often the first of many stops on the fertility trail, and given that so many of us don’t have children, but wanted them, doesn’t this seem a tad insensitive? 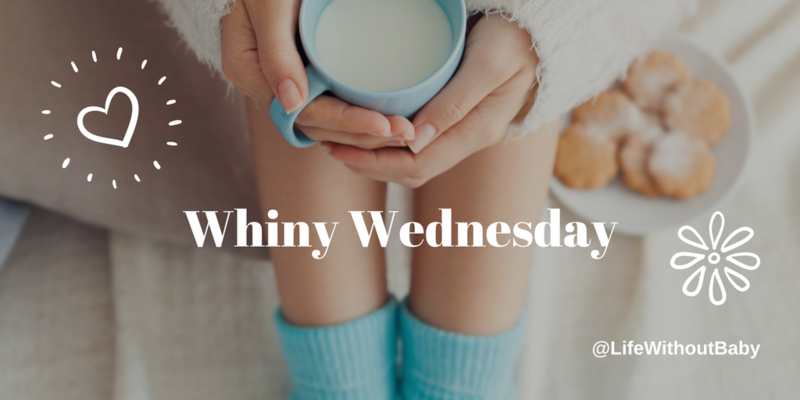 It’s Whiny Wednesday. What’s under your skin this week?